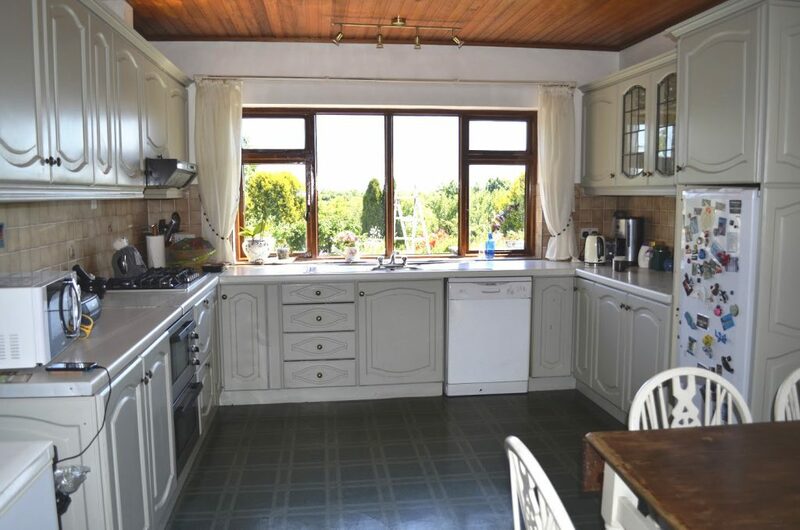 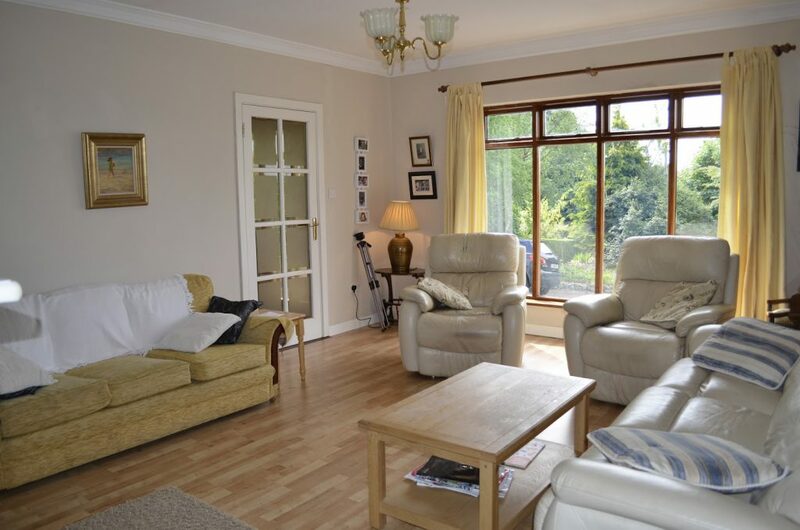 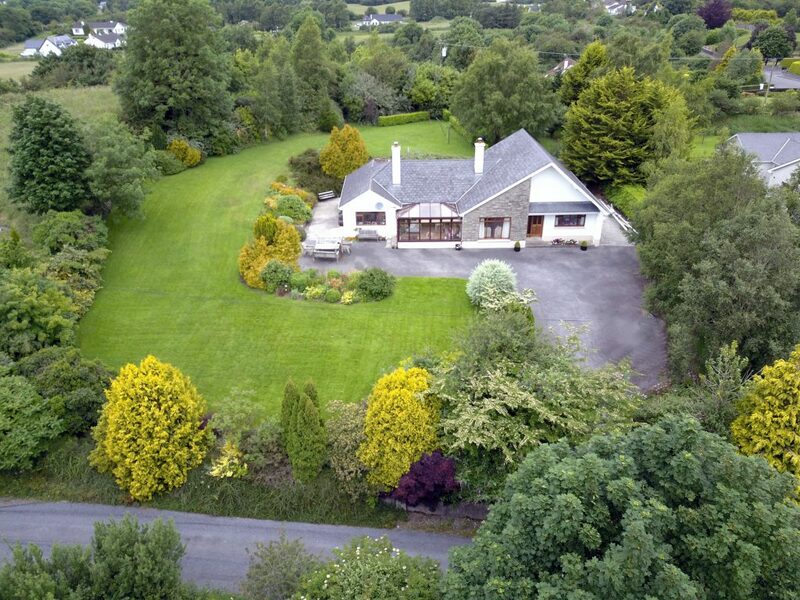 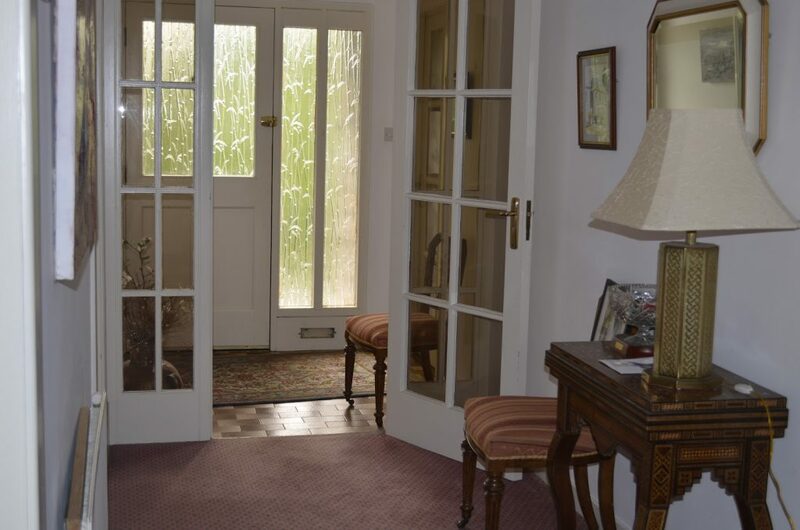 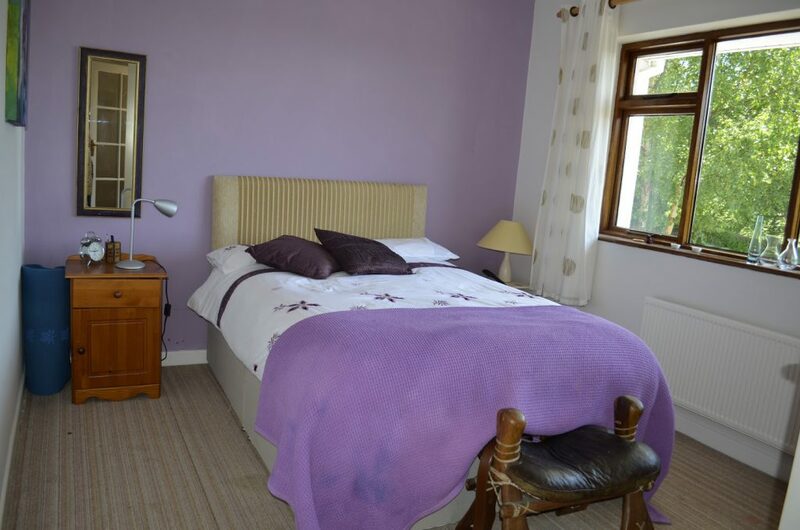 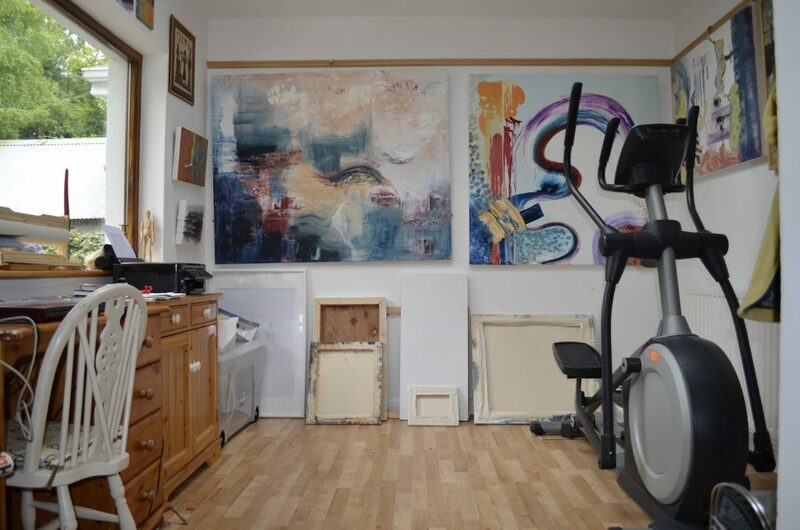 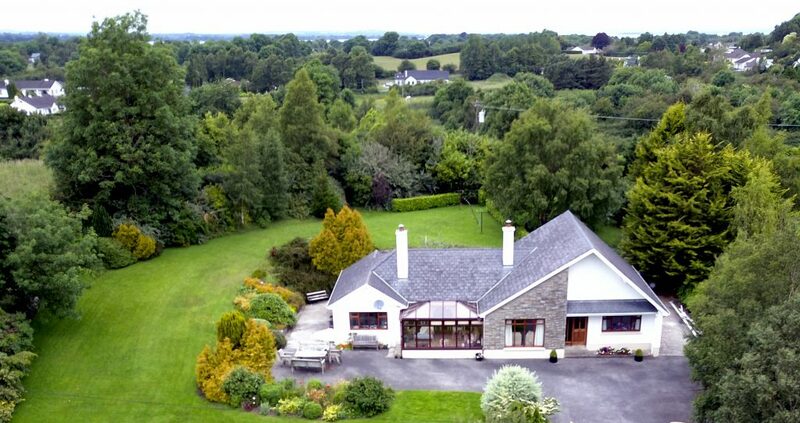 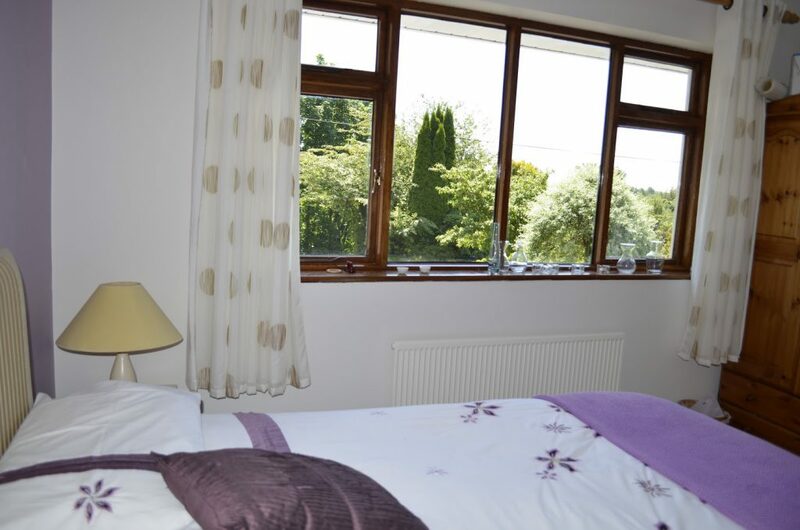 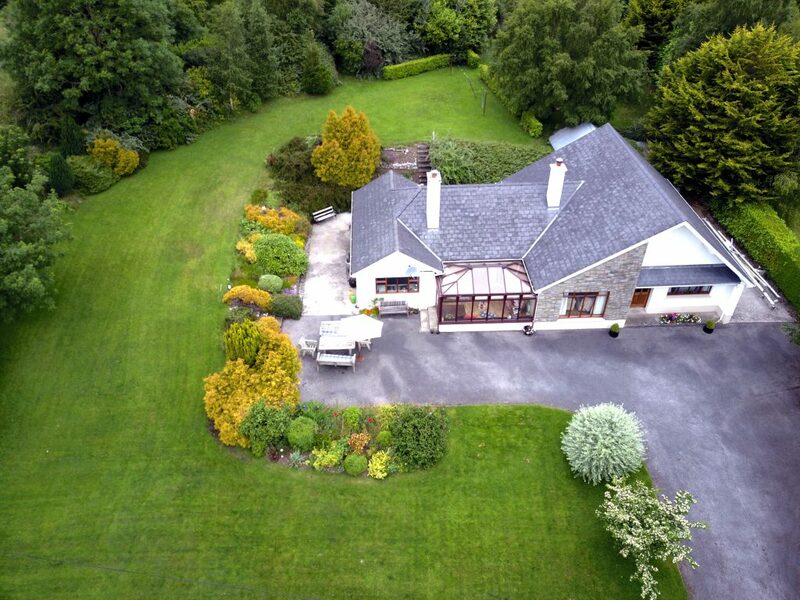 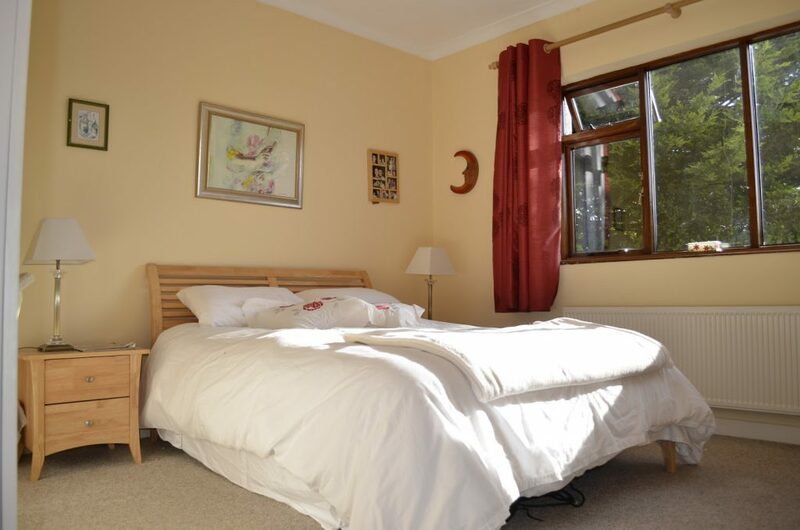 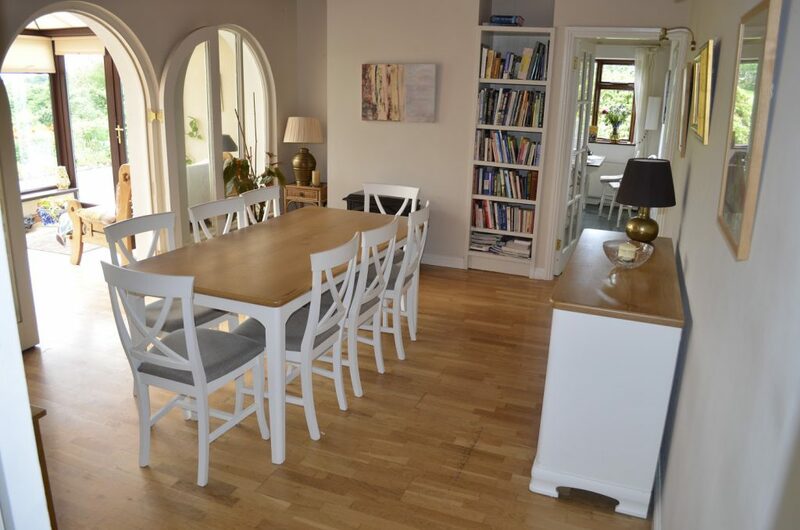 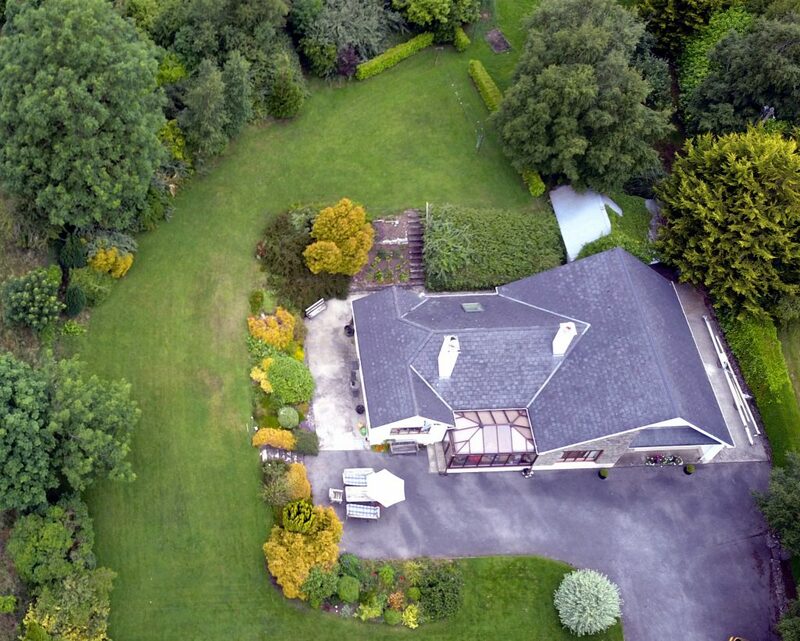 This superb 4 bedroom property comes to the market as you would wish for immediate occupation. 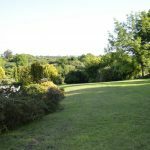 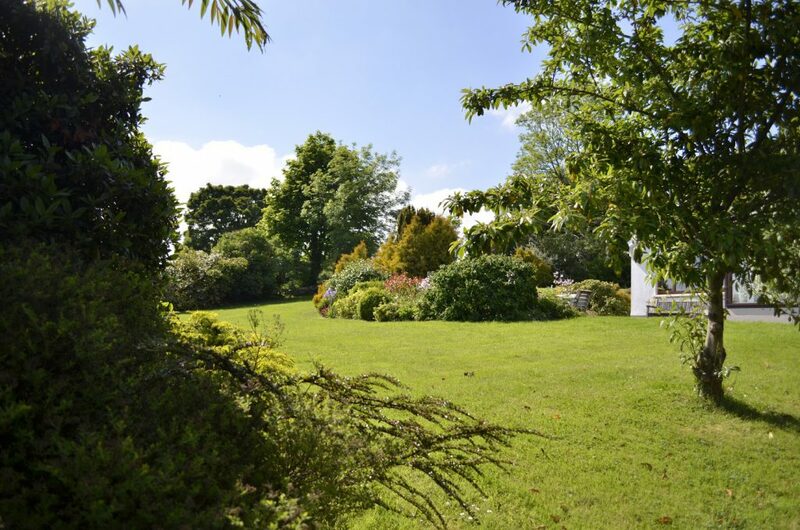 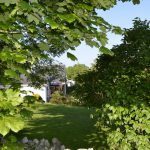 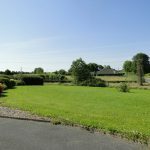 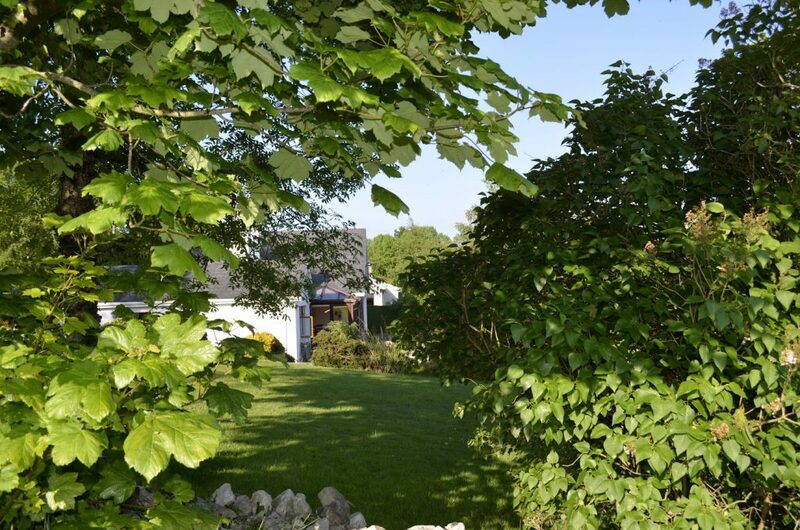 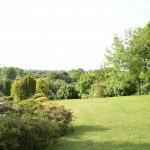 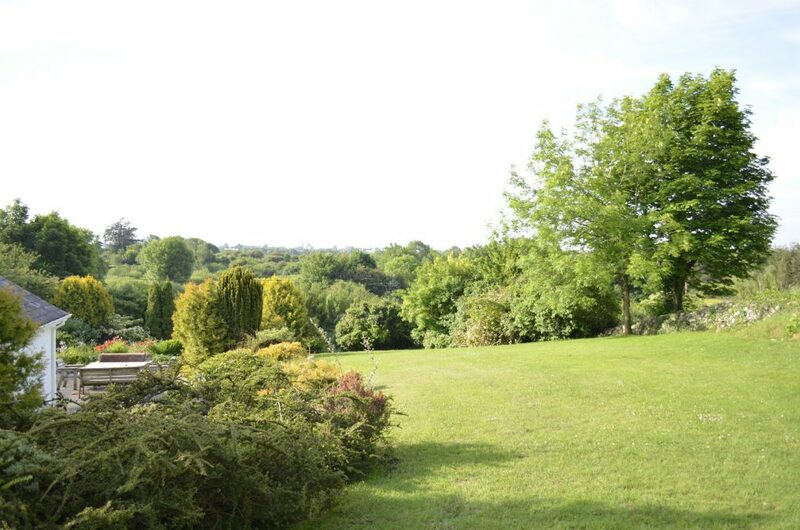 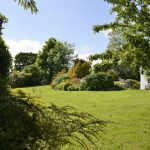 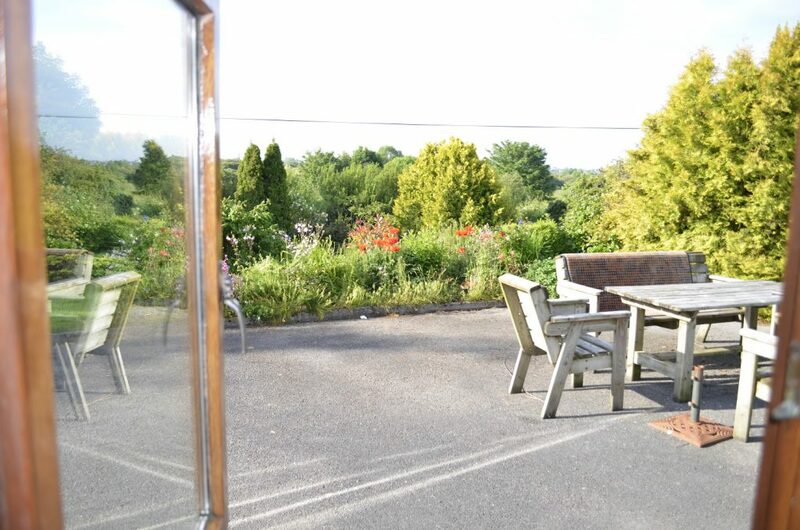 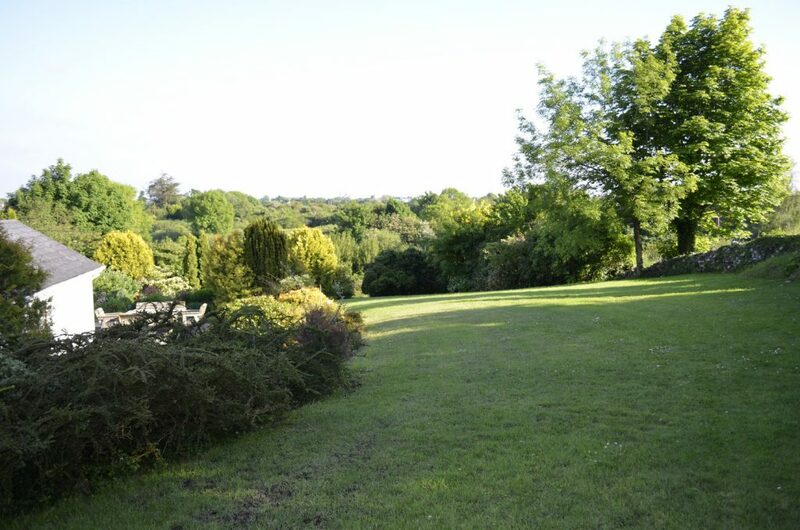 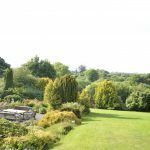 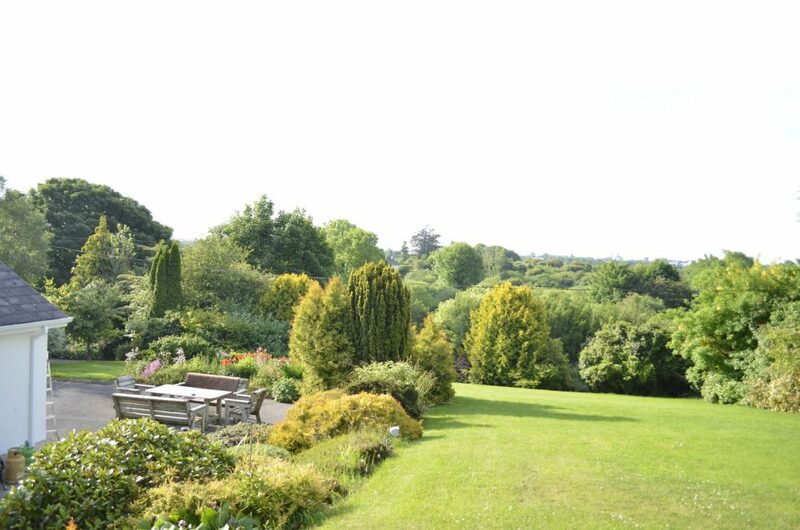 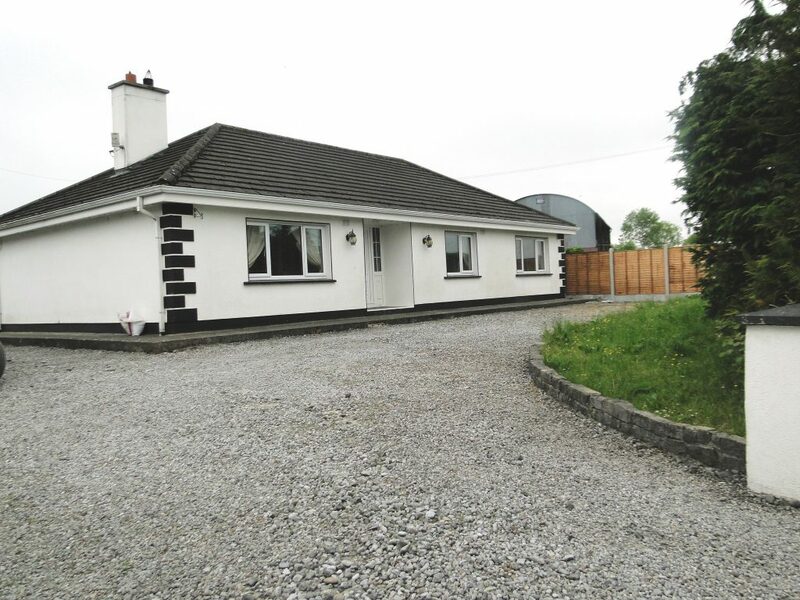 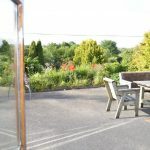 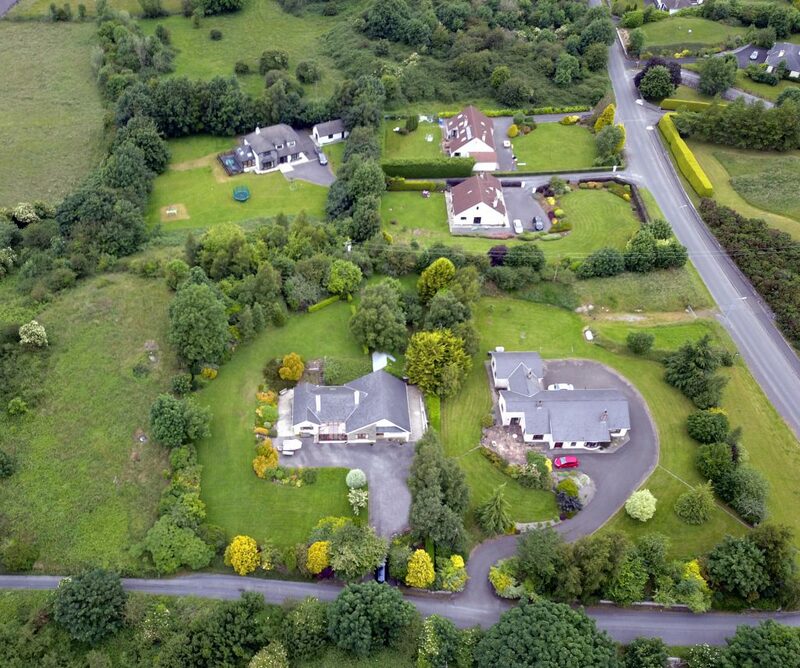 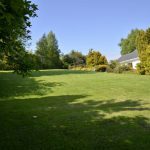 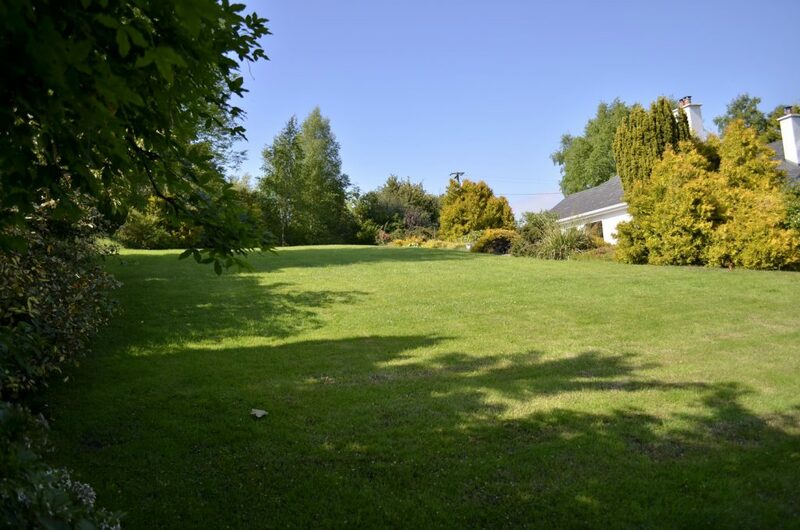 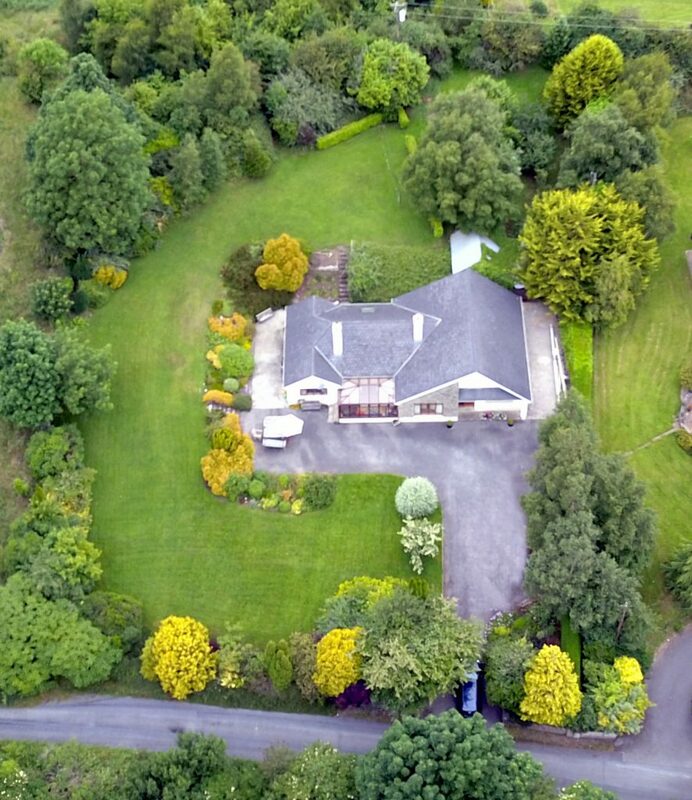 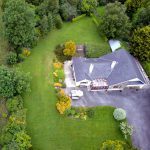 The property itself is situated on a spacious site, circa one acre, with a large front and rear garden, tarmac drive. 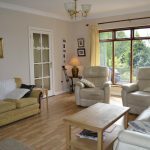 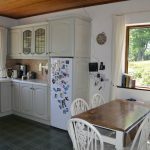 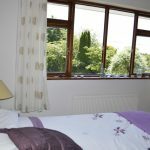 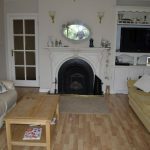 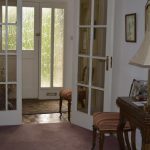 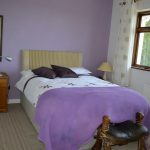 Internally there is a large sitting room, dining room, kitchen, utility, bathroom, conservatory, office and four bedrooms and one en suite. 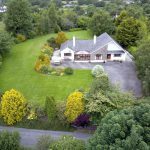 This property has everything you would need for a growing family, lots of space internally and externally with panoramic views South towards the town over the Coosan Callows and Floodlands. 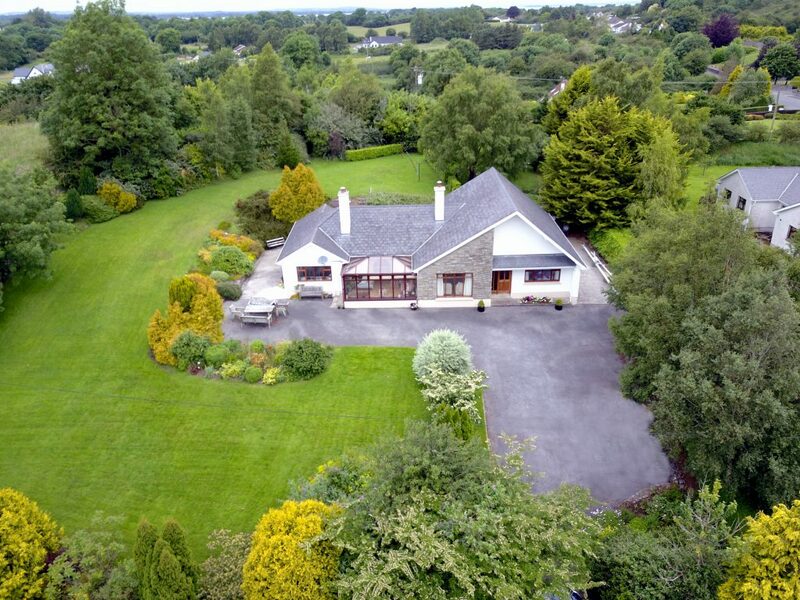 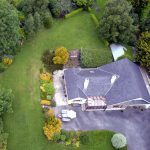 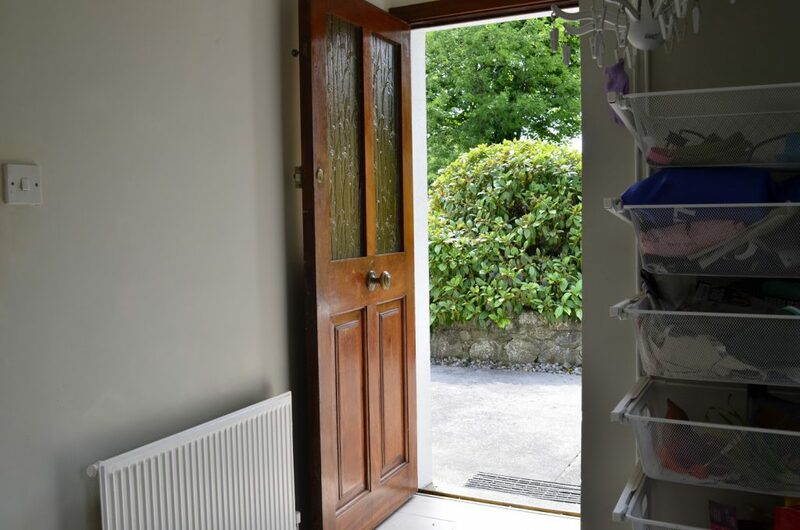 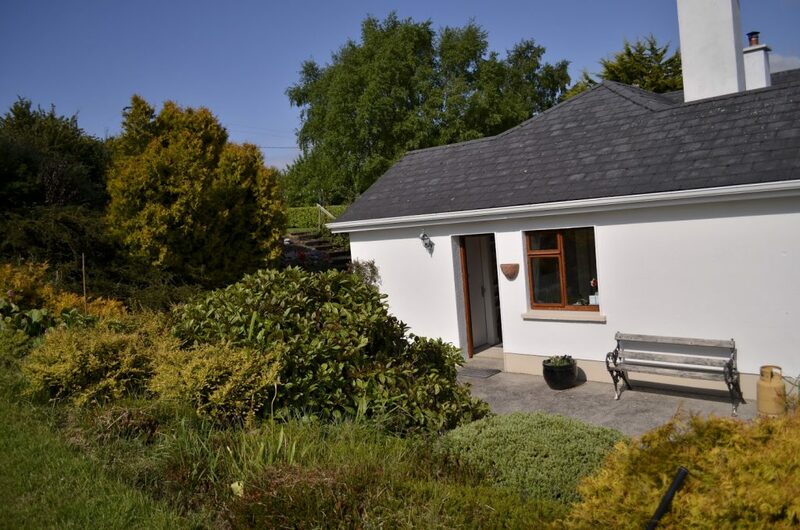 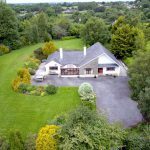 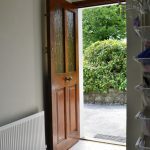 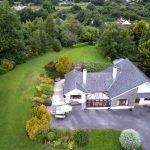 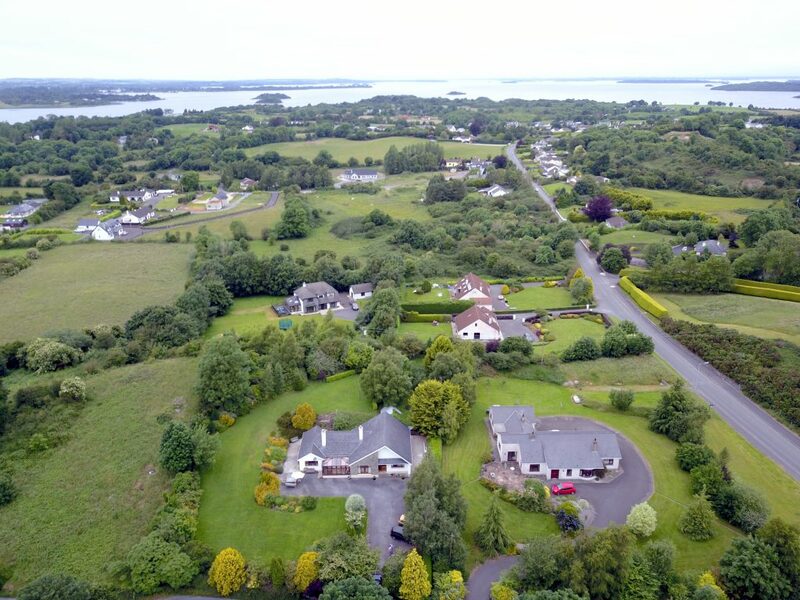 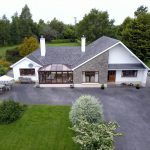 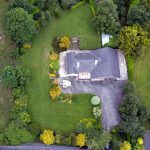 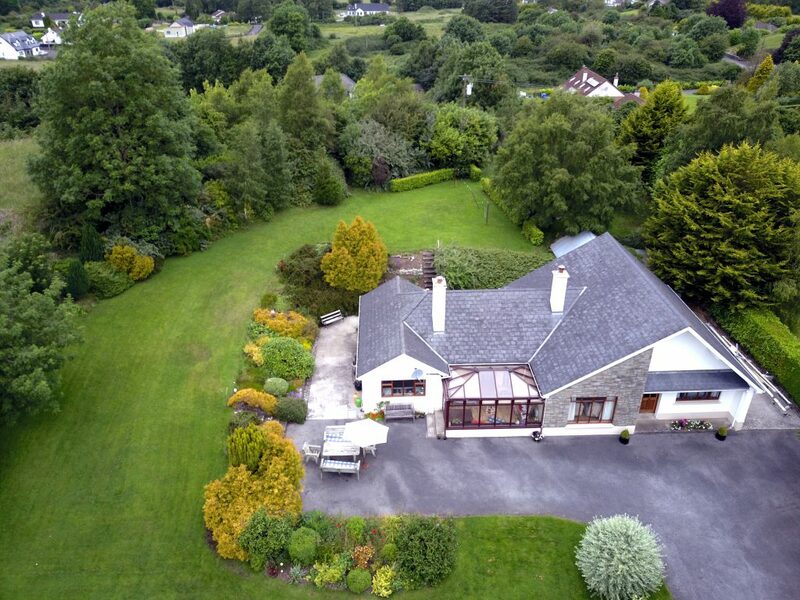 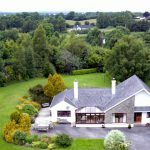 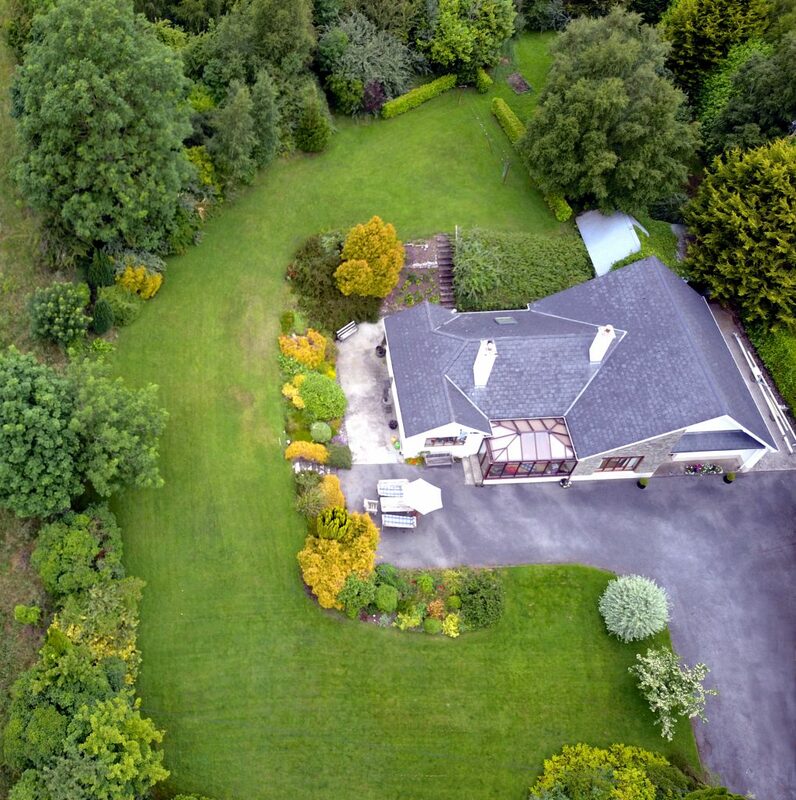 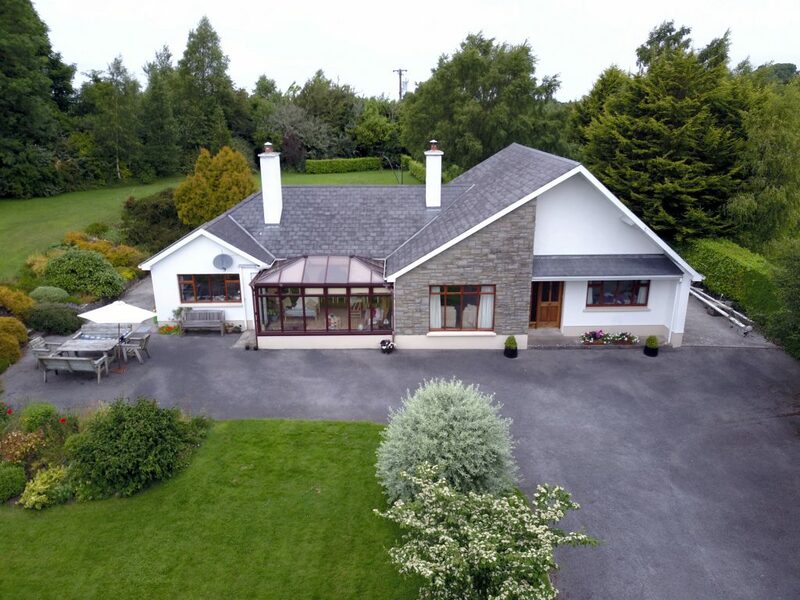 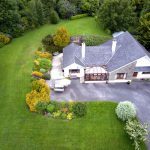 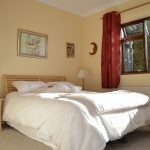 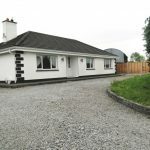 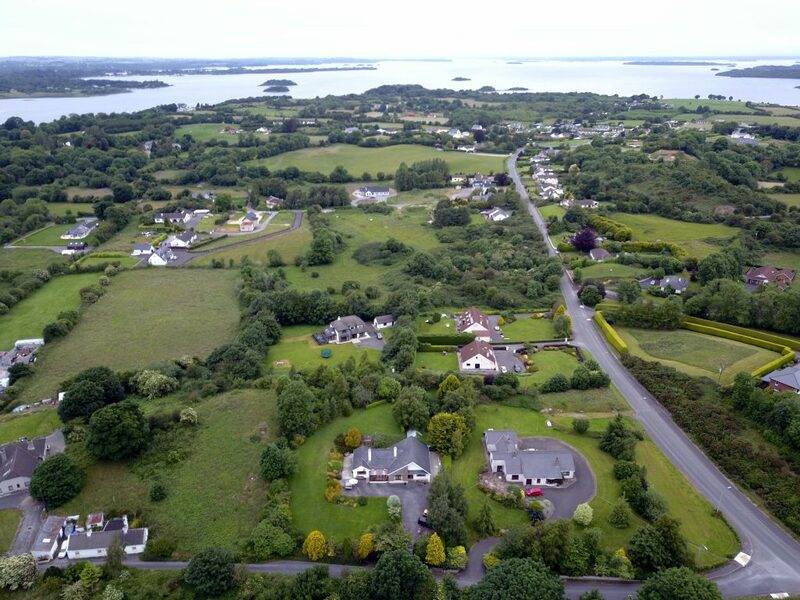 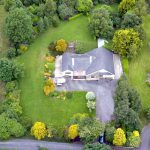 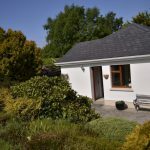 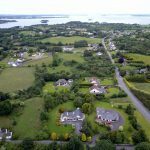 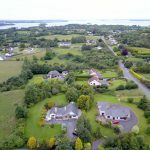 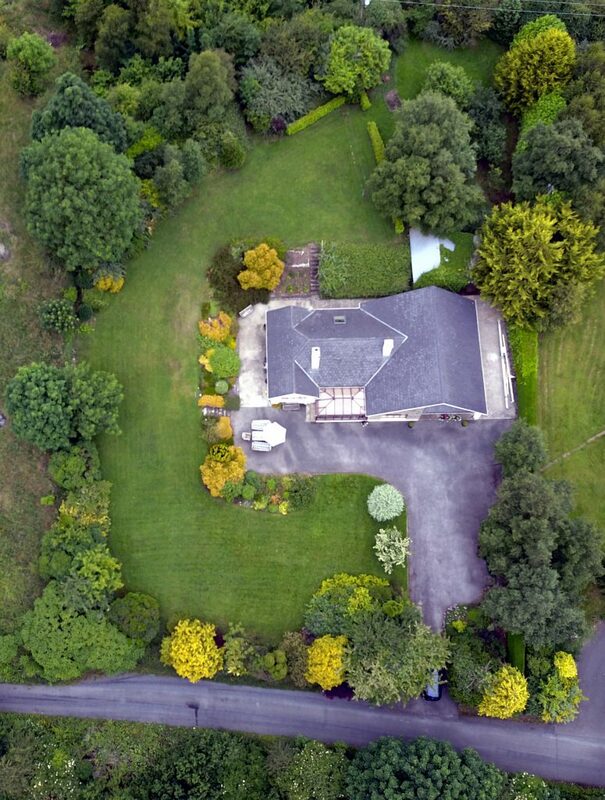 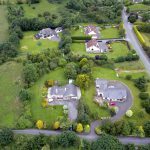 The location here is superb, a few minutes’ drive to National schools, church, rugby club, Yacht Club and Athlone town centre, Entrance 22 x 9 – Porch entrance with tiled floor cover, carpet floor covering as you enter through to the hall. 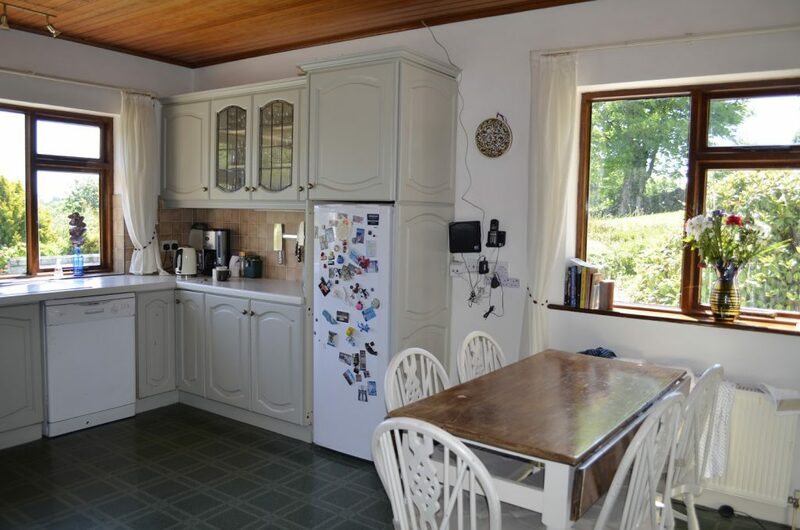 Kitchen 16 x 14 -Plumbed for a dishwasher, featuring two windows, one a large South facing window. 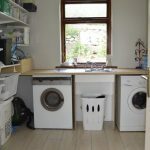 Utility Room 9 x 8 – Tiled floor covering, solid timber units, plumped for washer & dryer. 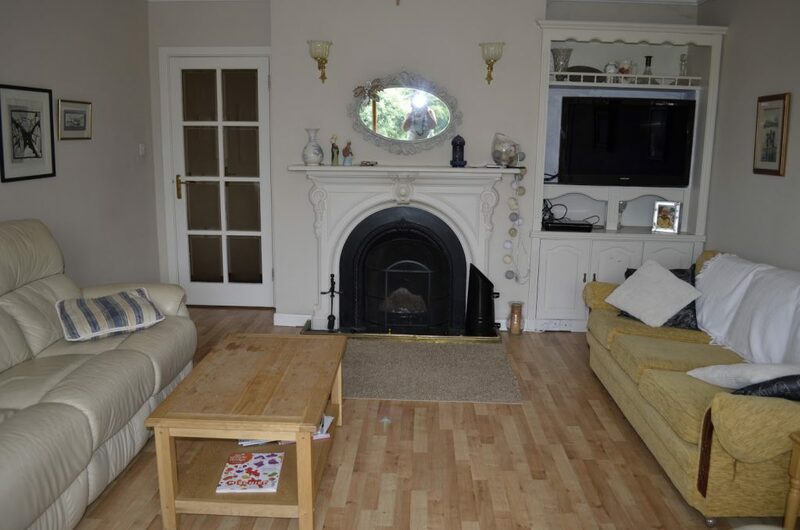 Sitting Room 19 x 17 Timber floor covering, open fireplace, featuring a large window overlooking the front garden. 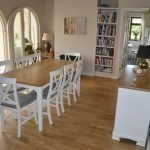 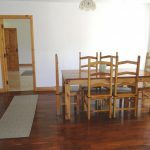 Dining Room 16 x 13 – Timber floor covering, featuring a stove. 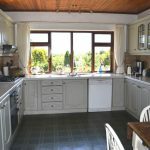 Conservatory 16 x 11 Spectacular views Bathroom 9 x 8 – Tiled floor covering, partially tiled & painted walls. 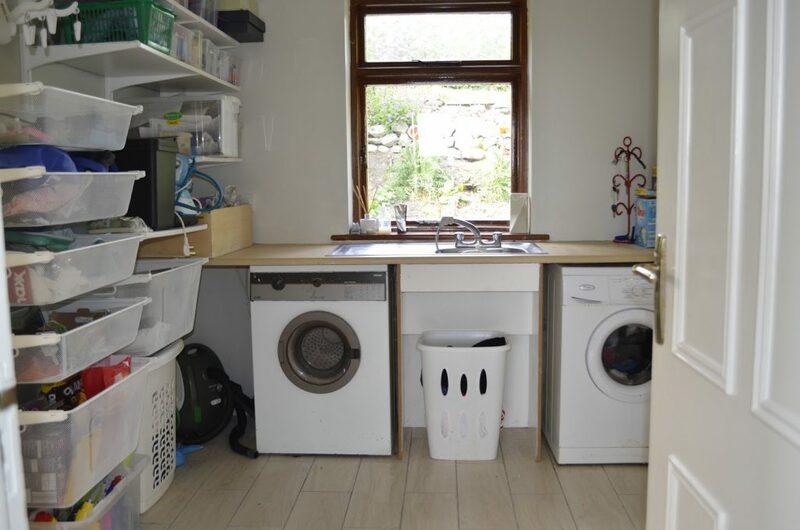 3 Piece bathroom suite, electric shower. 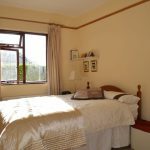 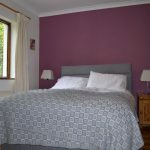 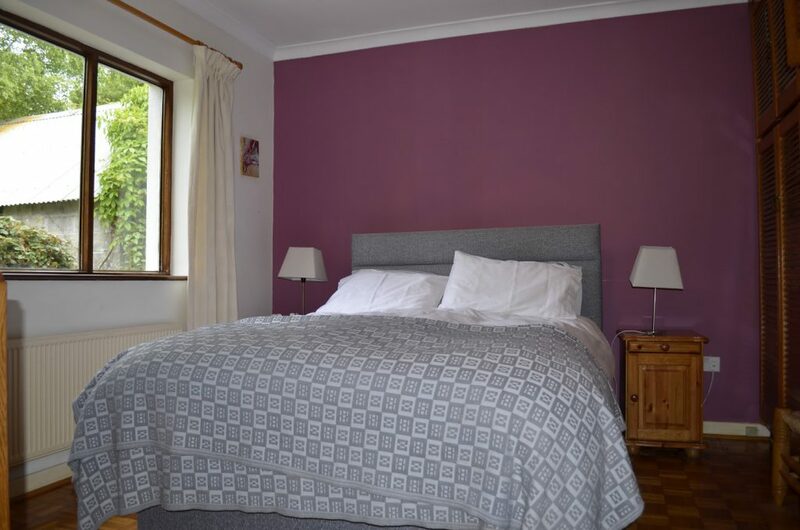 Bedroom 1 16 x 13 – Built in wardrobes, cork Parquet floor covering, en suite off. 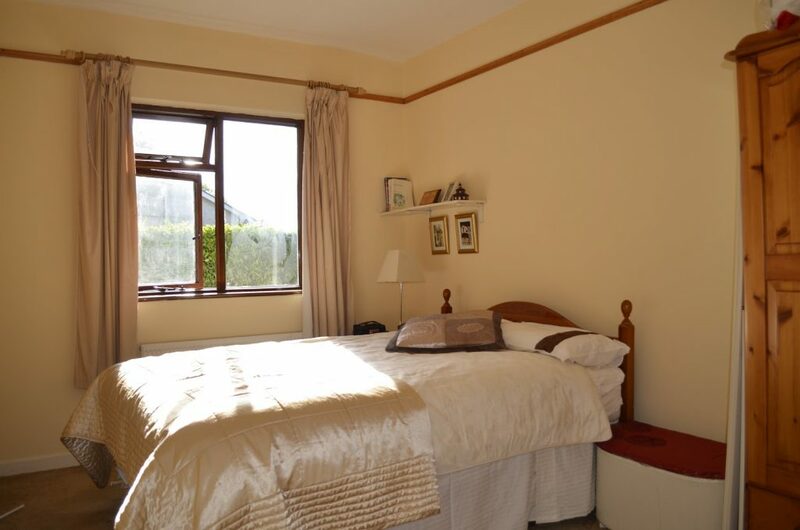 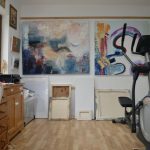 Bedroom 2 13 x 12 – Carpet floor covering , built in wardrobe Bedroom 3 13 x 10 – Carpet floor covering Bedroom 4 12 x 12 – Built in wardrobe, carpet floor covering.